Matz & Matuschewski. Graphical Abstract - malariaresearchhus Webseite! 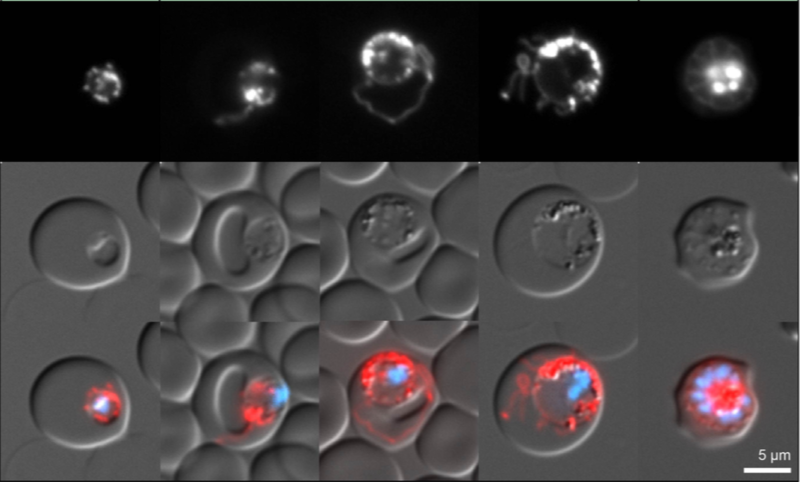 An in Silico Down-Scaling Approach Uncovers Novel Constituents of the Plasmodium-Containing Vacuole.